For an entire weekend in February, Brussels will look more lively thanks to the Bright Brussels, Festival of Light. 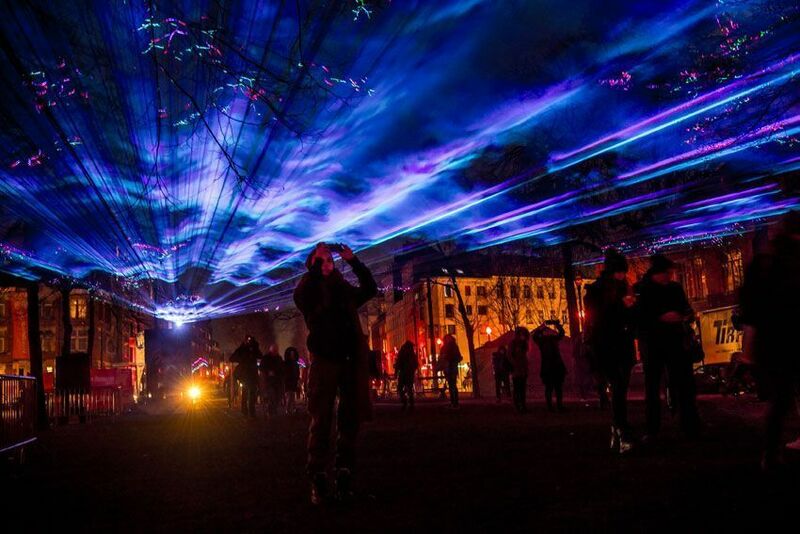 The 4th edition of the festival will illuminate various quarters at the center of Brussels. From the docks, the Nouveau Marché aux Grains right up to the Béguinage, many original works will brighten up the capital from 14 to 17 February 2019. There will also be illuminations at the Grand Place and on the façade of the Eglise Sainte-Catherine. Candidates have until December 2nd to submit their applications. Travelers can book their room in Brussels today, save more and pay later.